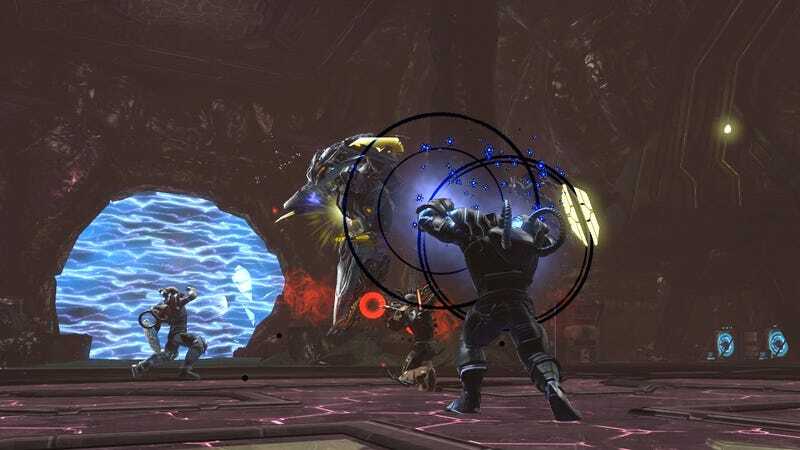 Some wild quantum powers, including the ability to "blink" or teleport out of harm's way, arrive today with Origin Crisis, the seventh DLC extension for DC Universe Online. Operations, raids and time travels explore such possibilities as evil Batman and good Luthor. This post explains how it all fits together.